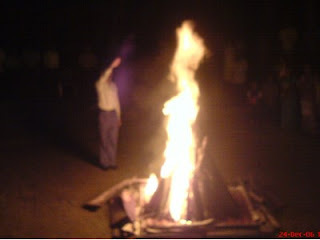 The annual year end camp fire organized by the 1st Kandy Dharmaraja Scout group was held on 24th December 2006. Many Scout Leaders, Old Scouts, ASLs and Parents were in attendance for the camp fire. 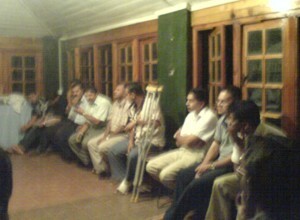 Old Scouts’ , ALS’s & Scout Leaders’ Get together. This was organized by the ORSA to discuss the 7 year plan of scout development in 1st Kandy Dharmaraja Scout Group starting from year 2007. 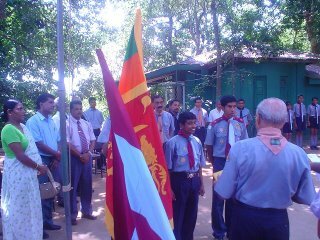 The 7 year plan which was presented in the 28th Annual General Meeting in November was re-presented in a comprehensive manner by the treasurer Mr. Suminda Vithanarachchi, and the feed back from the Scout Leaders and ALSs was very optimistic about the proposals and it was agreed to go ahead with the plan proposed. Our committee member Mr Prabhath Amarawardana's father has expired.Funeral proceedings at16th Saturday at Mahayyawa cemetrey. 30th November 2006 was very special day for the 1st Kandy Dharmaraja Scout Group since the special guests Mr Abdualla Rasheed (The Director , Asia Pacific Scouts Association) and Mr Eric Wu (The President of Asia Pacific Scouts Association) named the Lake View Park International Scout Centre at Dharmaraja College Kandy as the BP Hill, in commemoration of the 100th anniversary of scouting which falls in year 2007. November 2006 at Nugawela Mansion Hotel Aladeniya. 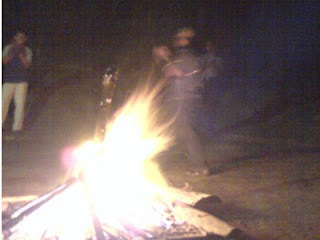 Our member, old scout Mr. N.B. 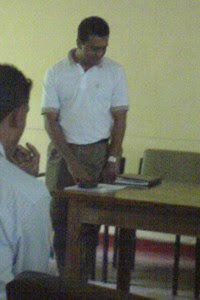 Weerakoon was the chief guest for the event. 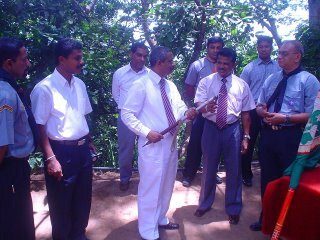 The college principal Mr. S.M Keerthirathna, the former Group Scout Leader Mr. Bandara Weerasekara were also present for the occasion. 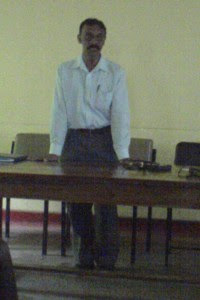 According to the agenda, first the welcome speech was delivered by the former president Mr. Kithsiri Kulasooriya. 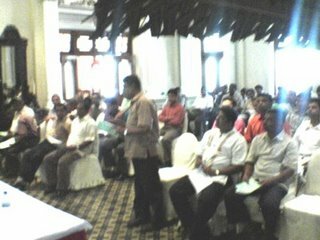 Then the former secratary Mr Aloka Perara presented the minutes of the last annual general meeting and it was followed by the presentation of the activities performed during the last year together with a slideshow of photographs of activities. 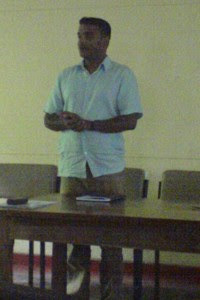 Then the financial statements presented by the former treasurer Mr. Sumidna Vithanarachchi were approved by the members. 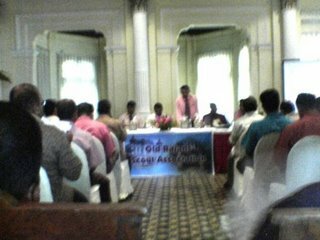 The next important activity that took place at the AGM was the launch of a Foreign Activity Fund which is a concept of our Member Mr. Namal Palliyaguruge. 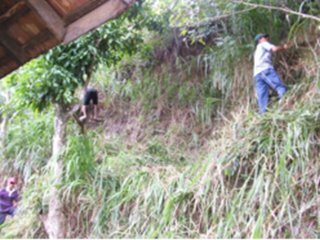 The objective of this fund is to give the financial assistance to the college scouts who will be participating to the international scout events and to encourage them. 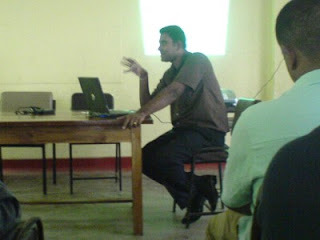 An audio visual presentation was also prepared by Namal Palliyaguruge. All the members and non-members can contribute to this fund. For more details visit www.dim.orgfree.com/faf The initial target is to accumulate a fund of LKR 250,000/=. Then it was the time to appoint the new committee. The following is the new committee that was appointed by the members present for the 28th annual general meeting. After the speeches of new President and the Secretary the AGM was concluded. Then it was the time for lunch and fun. The kids and young members also enjoyed a swim in the swimming pool before lunch. The ORSA AGM was held at Mansion Nugawela, Kandy yesterday 12th November 2006, very successfully. 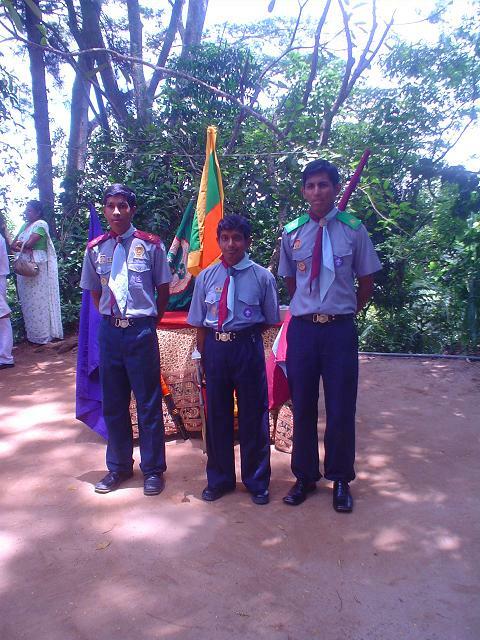 A new fund was launched to help the Dharmaraja scouts to attend International Jamborees. Mr Sarath Matharaarachci the group scout leader of the 1st Kandy Dharmaraja Scouts, Dharmaraja College, Kandy, Sri Lanka will attend a scout training conducted by the Scout Association of China. He is going to complete a Wood Badge training course for Rover Scouts and on completion will be the only Wood Badge holder for Rover Scouts in Sri Lanka. 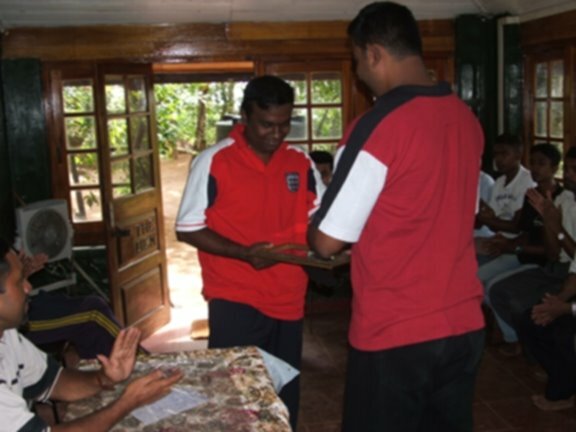 Mr Shantha Madurawe a patron of Old Rajans Scout Association of Dharmaraja Scouts, Dharmaraja College, Kandy has been appointed as the National Training Commissioner by the Sri Lanka Scouts Association. The Old Rajans Scout Association wishes him best of luck in his new office. Points table from the Annual Inter Troop Competitions held on 24th and 25th October, 2006 at Lake View Park International Scout Centre, Dharmaraja College, Kandy, Sri Lanka. First of all let me thank on behalf of my family for organizing a farewell for us. I wish to thank the President , Secretary, Treasure and all the officials of Old Scout Association and members and families. My sincere thanks to Aruna ,Arosha and their families too. I wish all success in Parents day activities and all the events . My good wishes are always with my brothers of Old Scouts. Have a nice and enjoyable trip. 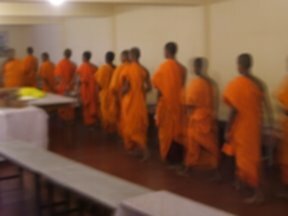 The Annual Inter Troop Competitions of the 1st Kandy Dharmaraja Scout Group, Dharmaraja College, Kandy Sri Lanka scheduled as follows. 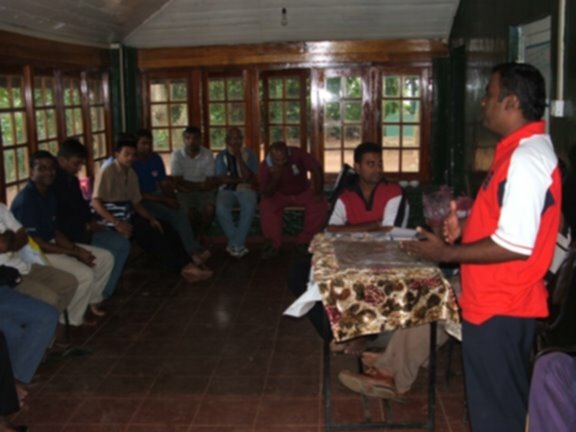 Venue – Lake View Park International Scout Centre, Dharmaraja College, Kandy, Sri Lanka. 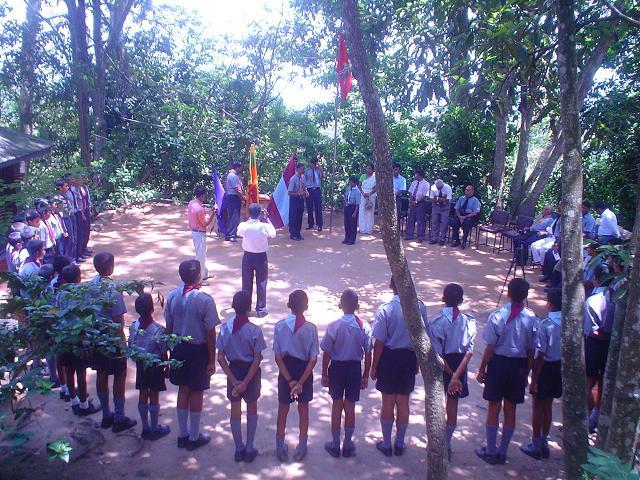 A project launched by the Old Rajans Scout Association – The Scout Communication unit will commence operations on 5th October at the Dharmaraja College premises at the Lake View Park International Scout Center. The facility will offer stationery items, Telephone calls etc to the college community. We invite you all to be a part of the event. Deadlock is broken. Rajans are back in Everest. The world's highest mountain. 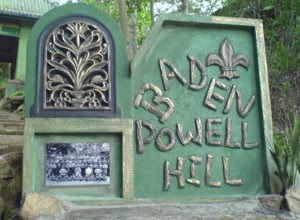 To mark the 100th year annuasary of world scouting, the world scout organization organizes a ceromony to name one of the peak mountains located in Himalaya range in the name or "Loard Baden Powel".The height of this mountain is 5825m from the sea level.This ceromony will be held in Kathmandu, on 14th September. Members representing all the world will be present for this occasion. Sri Lanka Contingent which participates this occasion is an all-Rajan contingent including the Leader.This contingent leaves the island on 20th September. A small ceromony was held in the Lake view park international scout centre to hand over the country flag and the school flag to the contingent members on 6th September. The cheif scout commisioner of Sri Lanka Scout Association was also present for this ceromony. Note: The site is still under construction and not 100% functioning. Members of the old rajans scouts association got together on 16th July 2006 to the lakeview park international scout centre to bid fare well for Mr. Ruwan Abeysekara who is leaving the island to Australia for his higher studies. 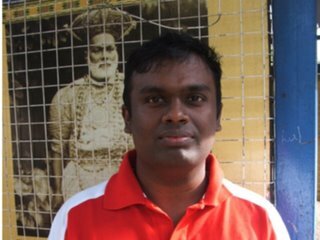 He has been an active member in the association since he left the school has contributed a lot in the activities of ORSA. 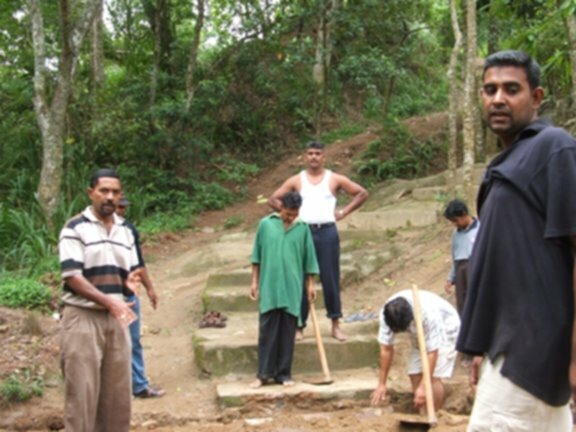 A sramadana campaign was held on 16th July 2006 at Lake view park international scout centre to clean and reconstruct some of the places. 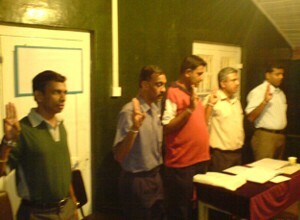 This was organized and participated by the members of the old rajans scouts association. 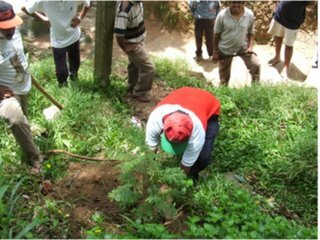 A tree planting program was conducted together with the sramadana campaign. 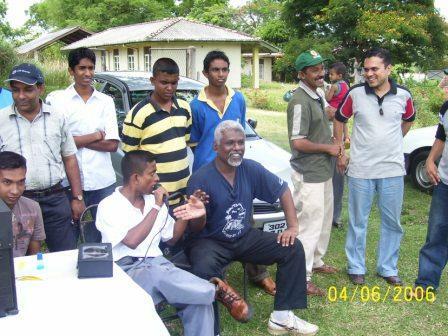 O.R.S.A has decided to open a Communication Centre in the Lake View Park International Scout Centre on Friday 21st July 2006, as a fund raising project of O.R.S.A. This Communication Centre will provide Photo copy, Printing, Telephone Services and Stationeries at a concessionary price to the College students. 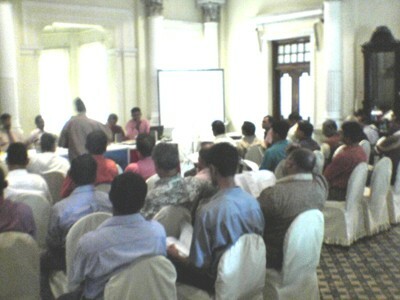 The seventh Exco meeting of the ORSA held at Circuit Bungalow , Agricultural Department at Gannrouwa, Kandy on Sunday 1st July 2006. The meeting was a special occasion since the members bid fare well to Mr Saminda Basnayake – Former President who is moving to Dubai with his family for some time. However he highlighted that he will give his fullest corporation to the association even though he is not here. Further Mr Dilip Wijesingha introduced the Master Plan he has drawn for the Lake View Park, highlighting the possible threats to the park and parts which needed immediate attention. The following events were diarised for July 2006. The meeting was followed up with a grand fellowship dinner hosted by Mr Arosha Gunasinghe and Aruna Gunasinghe. 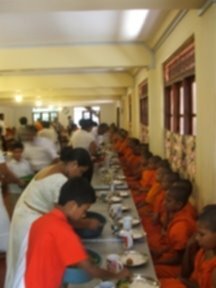 Annual Alms Giving organised by the Old Rajans Scout Association to Maha Sanga will be held in Asgiriya Maha Viharaya on 29th Thursday June 2006.This Holy Event celebrates the Founders day of Dharmaraja College. Old Rajans Scout Association Cricket team beat The Dharmaraja Scouts cricket team for the second consecutive year by massive 57 runs at the annual encounter. The annual event took place at Paleklle Scout grounds with the participation of Mr Sadara Tennkkon Former Dharmaraja Cricketer and the Secretary of the Dharmaraja Old Boys Union as the Chief Guest. 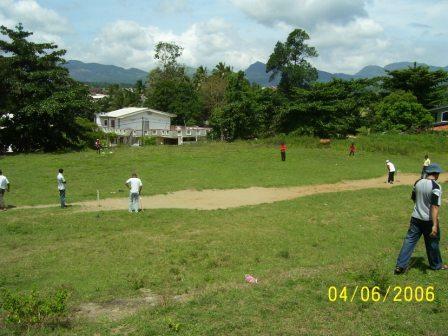 The match was commented by Samitha Gajawerra a veteran commentator and a former cricketer of Dharmaraja College. This year a special five over match was played between the children of the Old Rajans Scout members before commencing the main match. ORSA Team 157 in allotted twenty overs. Dharmaraja Scout Team 100 all out in 14 overs. 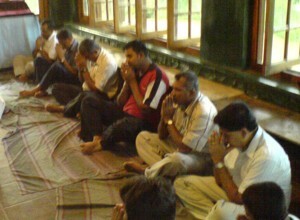 After the match a special lunch was hosted by Pujitha of ORSA at the Pallekelle Temple premises. The organizers specially Namal and Saliya of ORSA have done a wonderful job to hold a brilliant and a memorable match. Cheers for the organizing committee.